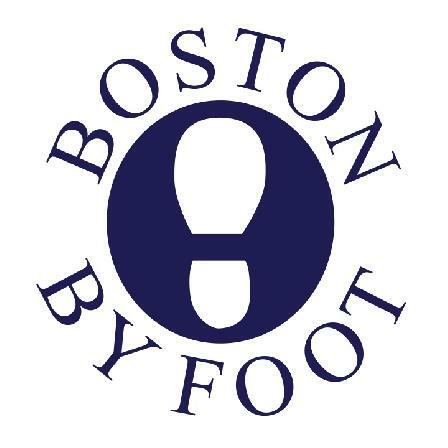 Boston By Foot is a nonprofit educational corporation. 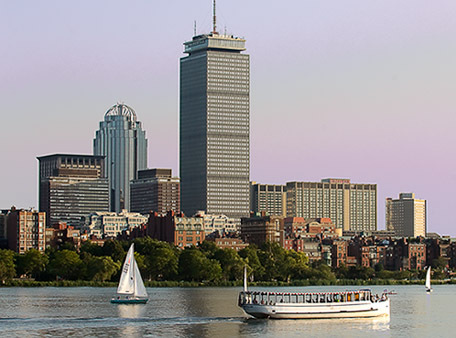 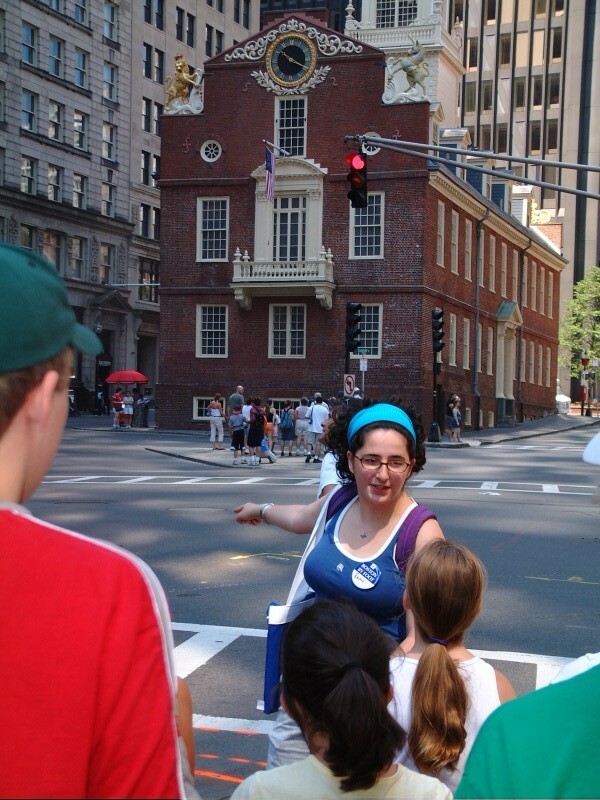 It was founded by Polly Flansburgh in 1976, the year of America's Bicentennial, with a mission to promote public awareness of Boston's rich architectural and historical heritage through its guided tours, lecture series and other activities. 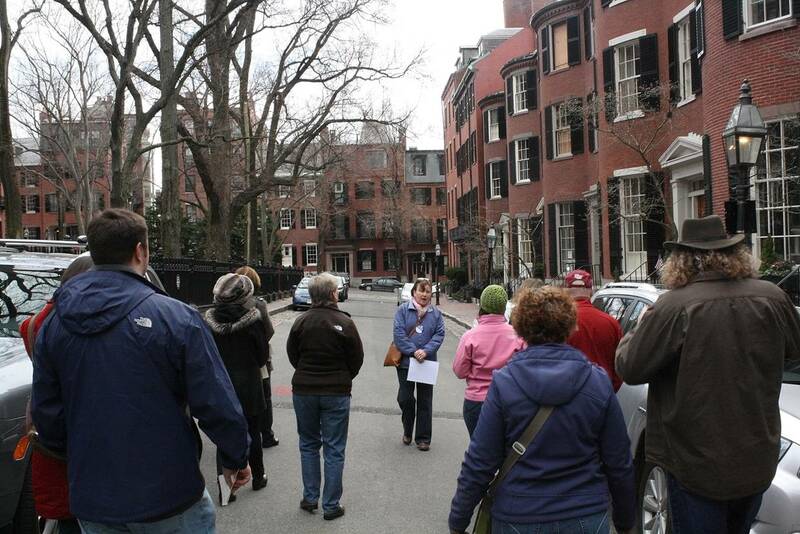 Over the course of its 36 years, more than 225,000 residents and visitors from around the world have participated in Boston By Foot tours. 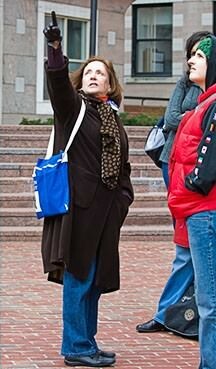 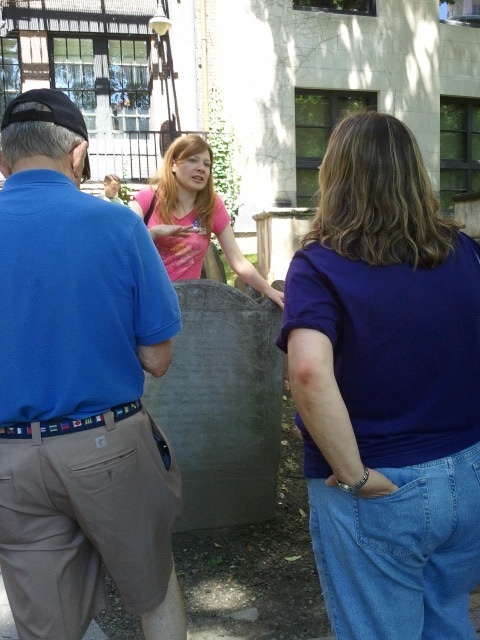 The tours are conducted by a well-trained and enthusiastic corps of over 200 volunteer guides, many of whom have served Boston By Foot for more than 15, 20, and even 25 years.